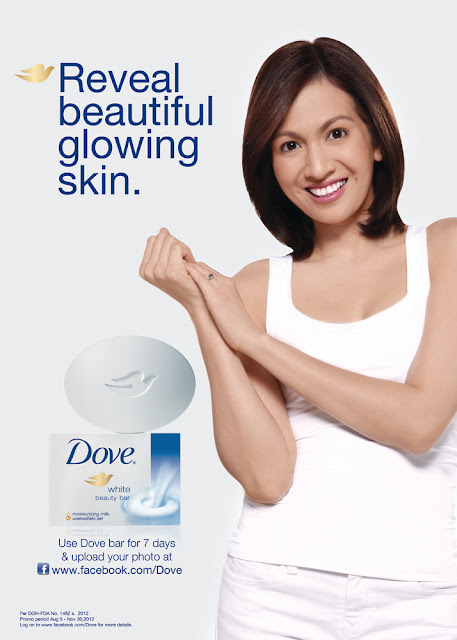 Dove celebrates REAL BEAUTY. But how do you really define beauty? Is it the amount of make-up you put into your face? Or is it more meaningful to be more natural? The Real Beauty campaign makes women realize that you do not need to have supermodel features to be called beautiful - that all you have to possess is a soft, smooth and glowing skin. And if you have that, then Dove is looking for you! 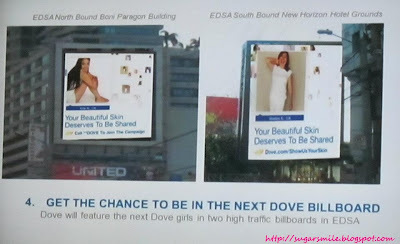 Last August 22, Dove announced its latest campaign that urges every Pinay to reveal her glowing skin. 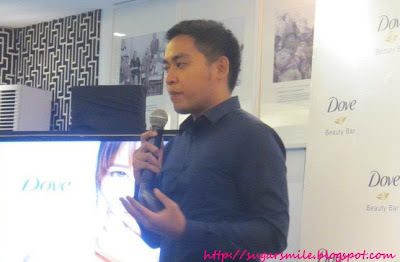 With your confidence and unique life stories, you can be an inspiration to the Filipinas around you. If you have seen our pictorial that day, you would see that we have celebrated beauty, inside and out. 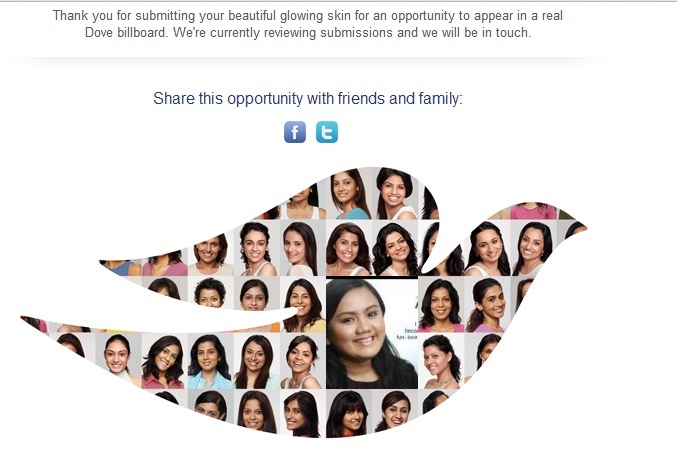 So be part of the TEN women who will be best to represent and epitomize the ideals of Dove and be the face of their new campaign. These ten women will get the chance to star in their very own billboard on EDSA and a grand photo exhibit at the end of the year. To have that glowing skin, did you know that it only takes a few simple steps to achieve it? 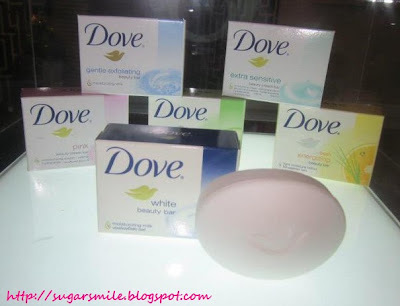 Aspiring Dove women should use the Dove Beauty Bar for just SEVEN days. This is because aside from cleansing, it contains 1/4 moisturizing cream that makes your skin smoother and softer. Its very gentle and effectively works, should you aim to have that beautiful glow. If you have already done the Dove 7-Day challenge, you should take a close-up picture of yourself and upload it on Dove's official Facebook Page at www.facebook.com/Dove. Uploading of your entry at the Be the Next Dove Girl App ends on October 31, 2012 and 10 women will be featured among the entries to represent the essence of real beauty, the Dove way. To top it all, renowned fashion photographer, Sara Black will capture the Dove's real beauties in awe-inspiring photographs. With her recently published book, "When I Look in The Mirror", as an inspiration, she will interpret 10 inspiring stories of real women and how their inner beauty and strength were able to break social barriers. 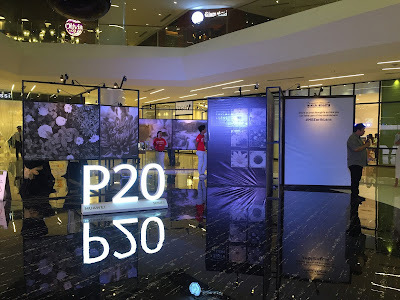 She will be joined by top female photographers, Joan Bitangcol, Isa Lorenzo and Pilar Tuason as they will make the images in the Dove billboards along EDSA and the grand exhibit later this year. With beauty that's more than skin deep, Dove believes that this campaign will help empower more women of their confidence and their perceptions of real beauty. By taking care of one's self, the world's trusted beauty bar hopes to encourages more Filipinas to let themselves be seen and heard to be the role models to their friends and family. 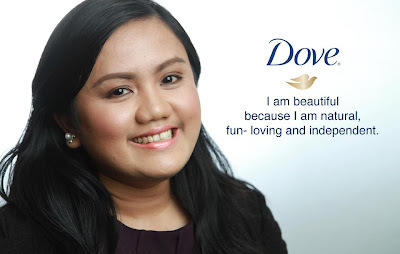 Good luck girl :) Been using dove when I was 4-6 years old. Don't know why but as I can remember this soap was prescribe to me. My mom says I have sensitive skin daw. And the weird thing is para lang sa body not on the face LOL! My skin is so sensitive that dove soap can really moisturizes and make my skin fairer but I have to switch to my oatmeal soap when my skin asthma attacks. 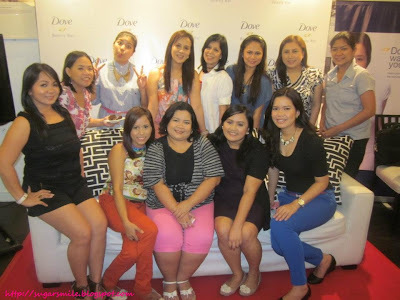 It was a wonderful evening event with Dove's Women on Women campaign few minutes ago at Global City. One of these ten women is a friend of mine!